Our classic meatloaf recipe does great in the slow cooker. Just toss together the ingredients, set it and forget it! Your meal will be ready in 3 to 4 hours. Line 4 1/2- to 5-quart slow cooker with foil. Spray foil with cooking spray. In large bowl, mix all ingredients except ketchup. Shape mixture into loaf, and place in center of slow cooker. Spread ketchup over top. Cover; cook on Low heat setting 3 to 4 hours or until meat thermometer inserted in center of loaf reads 160°F. 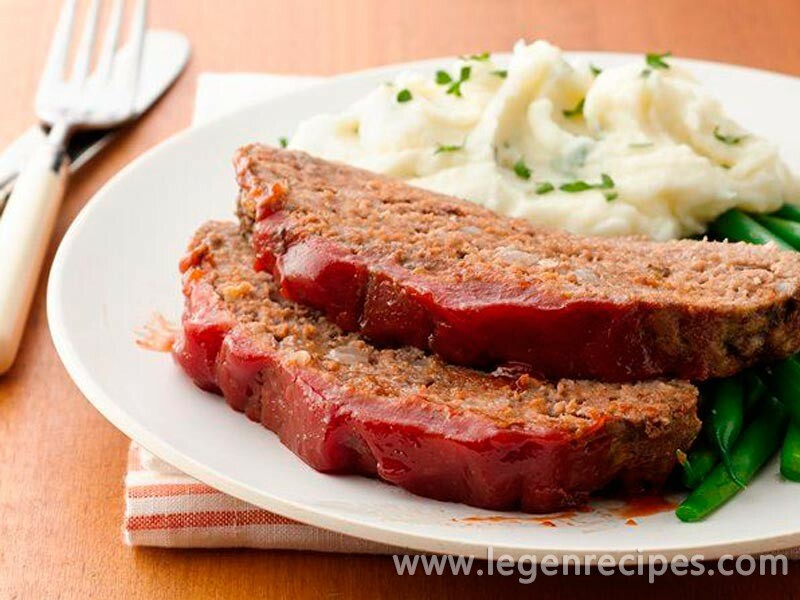 Remove meatloaf from slow cooker to serving platter. Cut into pieces to serve. No comments yet, be the first to leave one! Note: Comments on the web site reflect the views of their respective authors, and not necessarily the views of this web portal. Members are requested to refrain from insults, swearing and vulgar expression. We reserve the right to delete any comment without notice or explanations. Already convinced? Join us by registering right now. 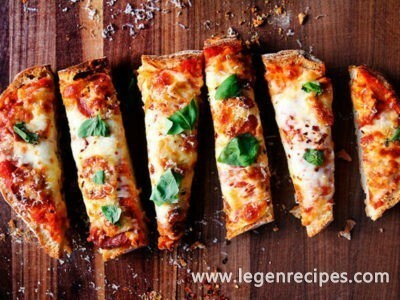 Welcome to our culinary site www.legenrecipes.com. Here you will find a lot of interesting and topical recipes for different dishes. 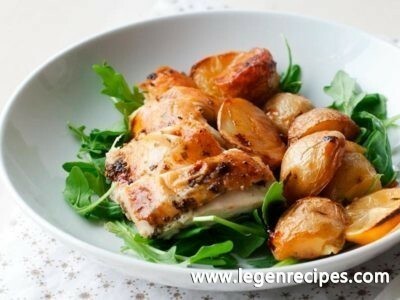 On our website you can find not only delicious homemade recipes, but also read the opinions of other users about the recipe preparation, as well as other home cooks tell us what you think about this recipe by leaving a comment on the site. 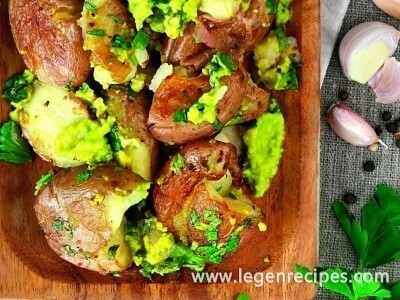 © www.legenrecipes.com 2019. All rights reserved.